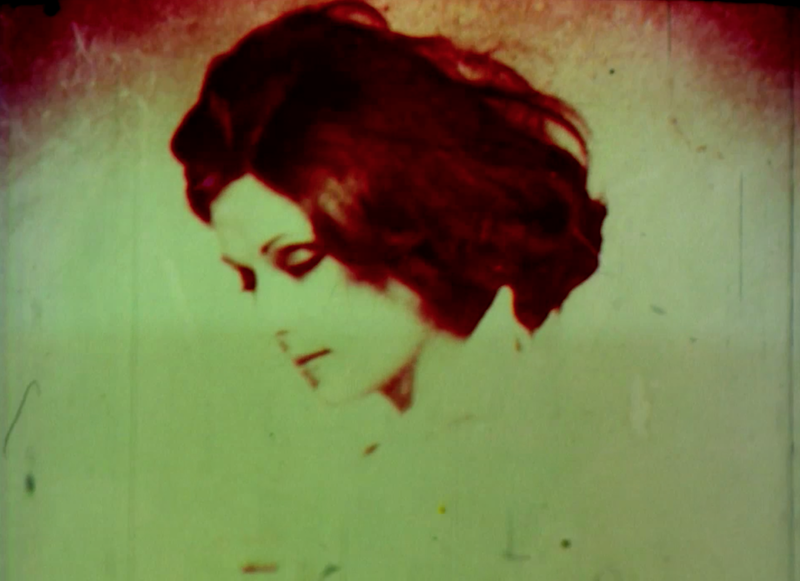 Faded Color is an alchemical film created to reprogram the self activation effect made by beauty advertising. It uses repetitive body gestures to deconstruct a woman's body shown in a hair color commercial. Through chemical transformation, it's faded color symbolizes the paradox of beauty. Hand processed with added Clairol Hair Color in Shade #2 on 16mm. ﻿Sarah Rosalena Brady﻿ is a fine artist and filmmaker that uses concepts of shamanism through art and technology. Her goal is to transform Western ideological systems through visual and audio stimulation to produce new paradigms. She is based in Oakland, California. A pulsating image bombardment about our pursuit to happiness and freedom of fear. A frame by frame hand manipulated 35mm celluloid collage film. 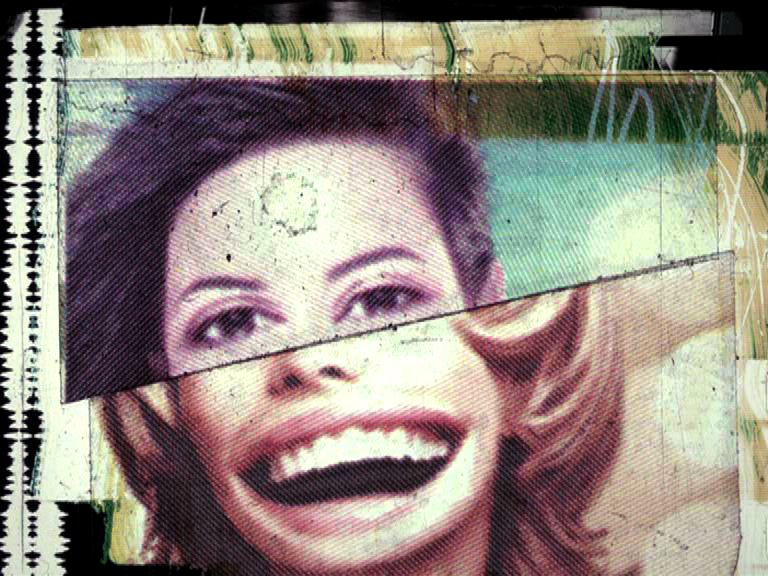 The found footage is nourished by photo stills that were taken from various magazines, distorted and deformed. The surplus of images contain more than could be mentally processed and emphasizes our insatiable hunger to perpetual happiness. Michael Fleming is a visual artist and a VJ. He ‘paints’ with manipulated film and found footage from kitsch, cult and news broadcasts. Fleming has shared his work on festivals, in clubs, during live performances and in several museums all over Europe and the Americas. Metro station as a place of constant moving and repetition. Playing with light and sound from abstract to concrete forms. 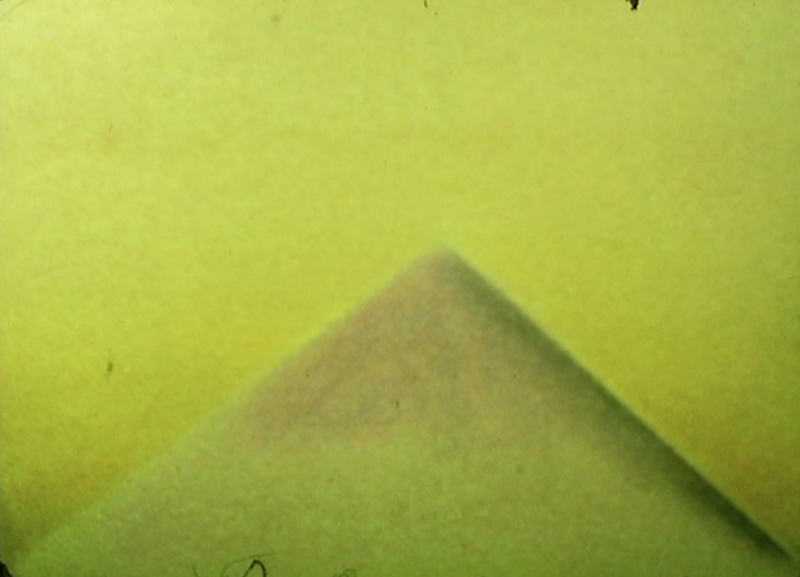 Nenad Ćosić is experimental filmmaker currently based in Kiel, Germany. He graduated from Academy of Arts Belgrade, Department for television directing and currently at Master studies at Muthesius Kunsthochschule Kiel, Time-Based Media department. His works is focused on exploring analogue film formats, found-footage videos and short experimental forms. Milica Jovčić is visual artist and filmmaker from Belgrade, Serbia. She graduated from Academy of Arts Novi Sad, Department for multimedia directing. 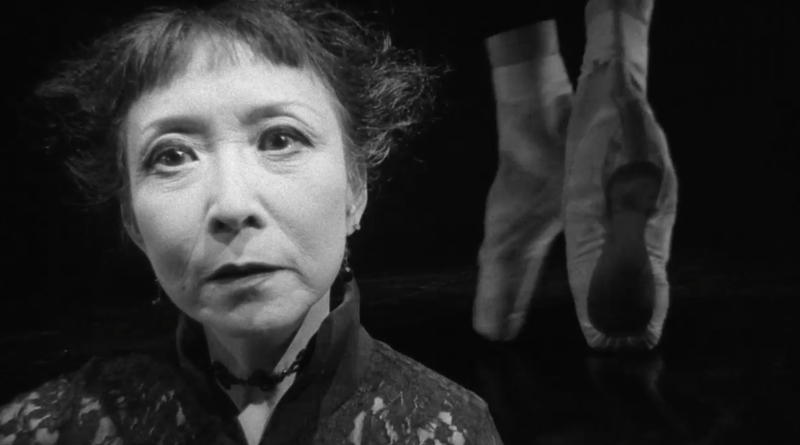 An ageing ballet dancer reflects on her career from the stalls of an empty theatre. Arepo is an experimental filmmaker based in London, where he founded his own production company Arepo Films. 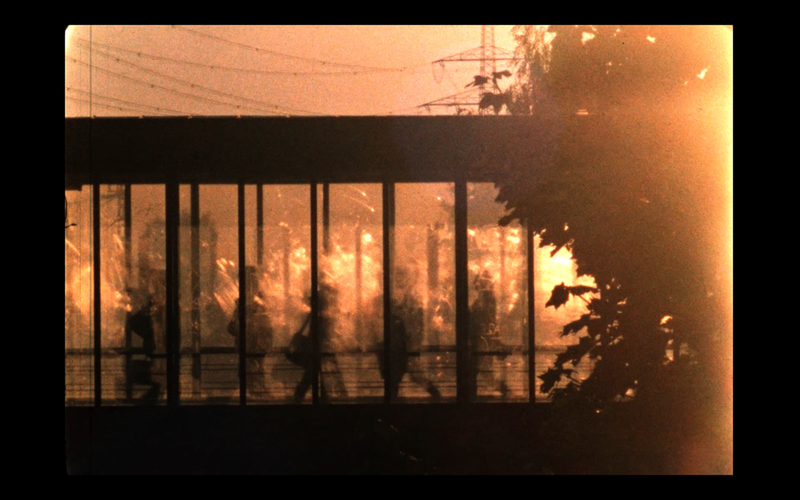 Contemplazione is his first 16mm short film. His next project is called “Isle of Death” and will be shot in 35mm. A study of three similar but distinct microcultures: the Manhattan Bridge, Brooklyn Bridge and Williamsburg Bridge. Interrogated through the use of contact microphones, the physical infrastructures of these bridges become audible and reveal their inherent macroacoustics. The film treats the bridgeas an anthropological body for discourse, as a physiology of limbs, organs, eyes and ears moving in time. Kevin T. Allen is a filmmaker and sound artist who has exhibited at numerous venues, including MoMA, Margaret Mead Film Festival, Ann Arbor Film Festival, Berlin Directors Lounge, Ethnographic Terminalia, and Deep Wireless Festival of Radio Art. Recent research has lead him to find culture not exclusively in human forms, but also inherent in physical landscapes and material objects. He teaches documentary practice at The New School in NYC and is funded through the Jerome Foundation. Pure Virtual Function is an abstract meditation on the representation of violence, the connection of virtual and real agression. 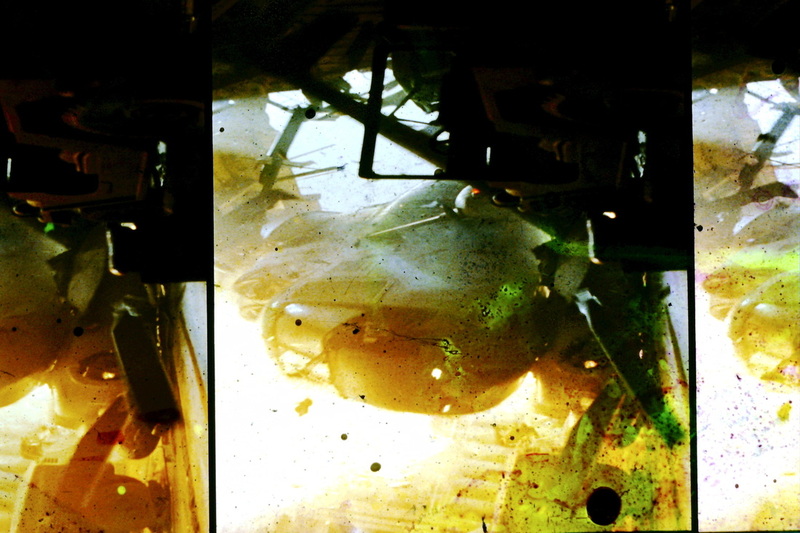 The film was made from painted 35 mm film strips and sound recording from Iraq war. Péter Lichter is an experimental filmmaker. He publicated two poetry books at the age of 16 and 20. He studied film history and film theory at the ELTE University, Budapest. He writes his PhD-thesis about the relationship of american avante-garde cinema and the science-fiction movies. 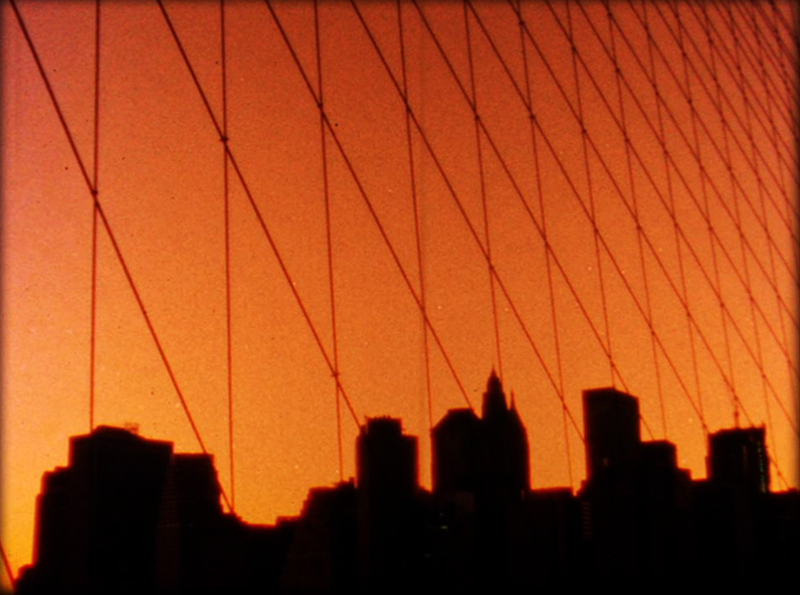 Peter makes short, found-footage, abstract experimentals and lyrical documentaries since 2002. His films were screened at festivals and venues like: Tribeca Film Festival - New York; Rotterdam IFF; Oberhausen Film Festival; Cinema 16 - New York; EXiS - Seoul; VideoEX - Zurich; MisALT – San Francisco; MIA - Los Angeles; Angers Premier Plans; Klex – Kuala Lumpur; Director Lounge – Berlin; Hungarian Film Week, etc. He is also one of the editors of the Prizma film-periodical. Peter frequently collaborates with composer Ádám Márton Horváth. The rising sound of drums imbues flashes of lights, visions of the solar system and a post-Apocalyptic imagining of the birth of a new Sun. Leslie Supnet is a Montreal based animator and filmmaker, originally from Winnipeg.